http://MsParrish.booklikes.com Ms. Parrish’s Picks 4.5 We can have lots of good fun that is funny! text We can have lots of good fun that is funny! 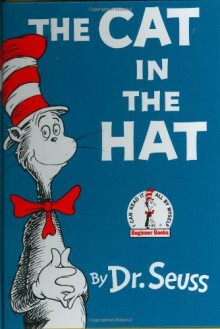 Another lovable classic from Dr. Seuss. I am truly glad we don't have Cats in Hats roaming about that can create such havoc!